With the addition of NDK support, this release brings a number of internal and organizational changes, some of which will affect all developers. Brand new versions of the Gradle plugin and build tool are required to support new project types. These updates will significantly improve build performance, but they will also introduce some breaking changes to the format used for build.gradle files. There's no automated process for updating to the new format, yet, but one is in the works. The team notes that there will be more breaking changes before a stable release comes out, so this probably isn't the best time to move mature projects to the new format. NDK developers will also have to go through a couple of steps to get their tools set up, and then a few more with each new project. To get a detailed explanation of known issues and the setup process, check out the Android NDK Preview document. 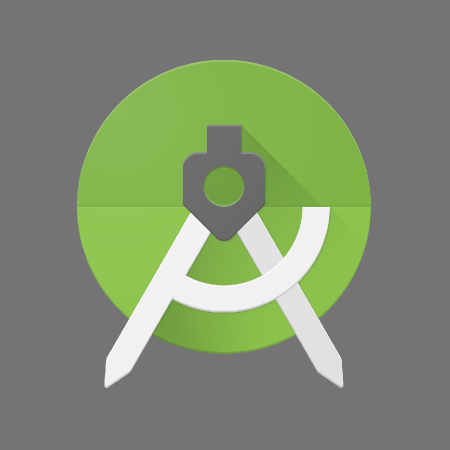 Developers with active projects may want to stick to an older version of Android Studio, for now. Alternatively, if you're eager to try out the new version, this would be a good time to set up a second copy that stays up to date on the canary channel while keeping another version that stays on stable or beta.